﻿ Victorian House Museum - Ohio. Find It Here. 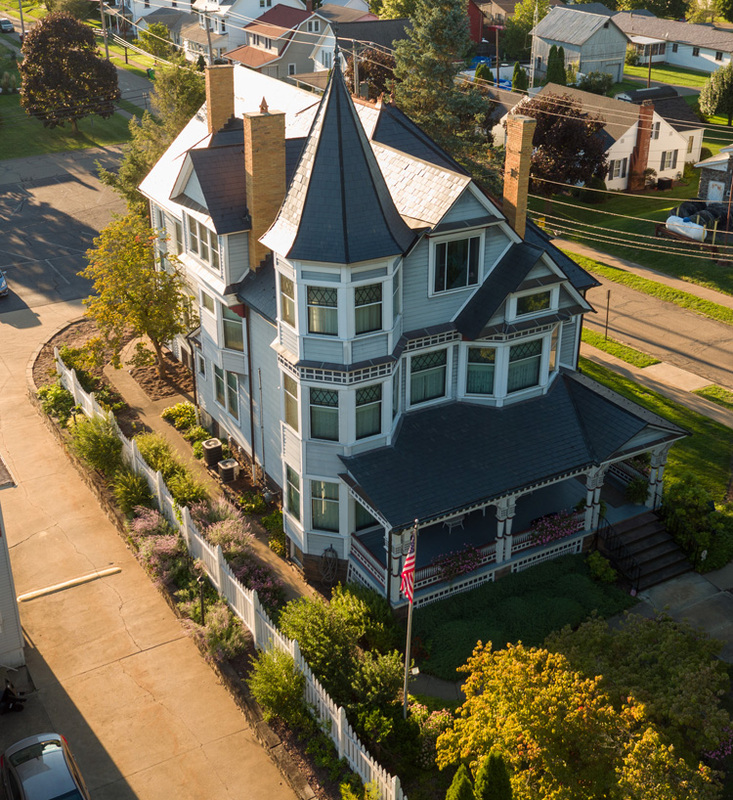 This 28 room Queen Ann Victorian mansion is operated by the Holmes Co. Historical Society an features the society's collection as well. The house has been featured on HGTV and is on the National Historic Registry. Self guided tours are Tues. - Sunday from 1:00-4:00 with expanded holiday hours from Nov. 17-Dec. 31 Admission charged. Visit our Millersburg Glass Museum on the society campus. Discounted combo tickets available.